Acton Homeless is delighted to be able to launch it’s Christmas volunteering roles. Last year we were overwhelmed by the amount of interest we received in our volunteer roles. 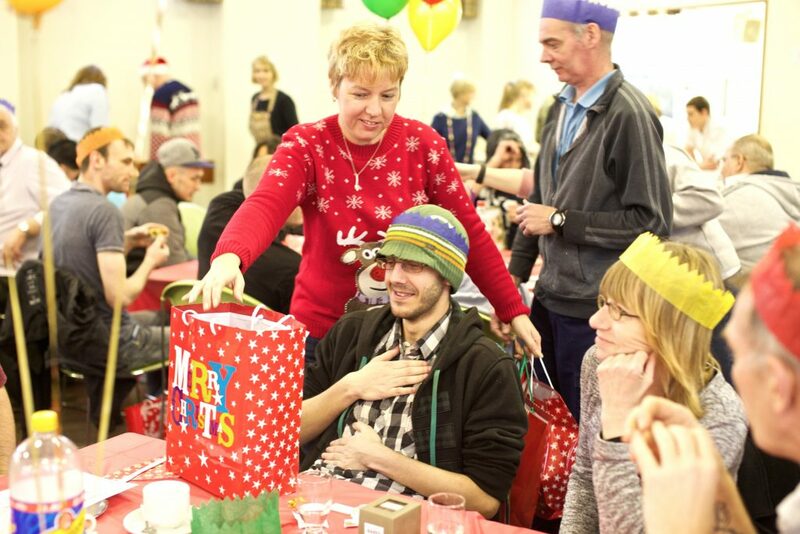 Your help made a massive difference as our clients received gifts you’d put together, chose clothes you’d sorted and made great memories chatting, baking, eating and getting their hair cut. You also helped to raise over £1200 from our Community Fundraisers! In response to last year’s success and the increased need we are meeting through our Food Stop, we have more opportunities for you to volunteer than ever before. We believe we have something for everyone this year. Whether you like to pack, talk, lead activities or fund-raise. You can find out more about our opportunities and how to get involved here.